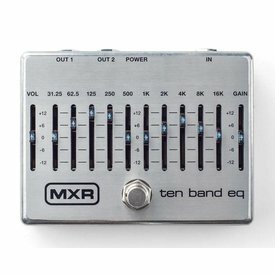 No matter what your instrument, regain control of your tone with this incredible EQ. 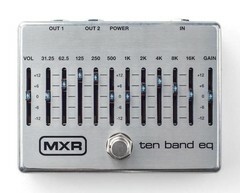 The MXR Ten Band Graphic EQ gives players huge amounts of tone shaping and level control in a bullet-proof enclosure. 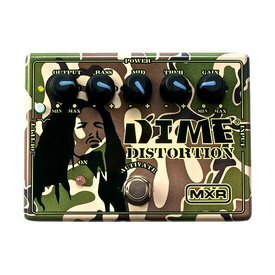 The DD11 Dime Distortion delivers a heavy, aggressive, razor-sharp tone that rages with distortion but remains tight and focused enough to keep up with lightning-fast rhythm lines and scorching solos. 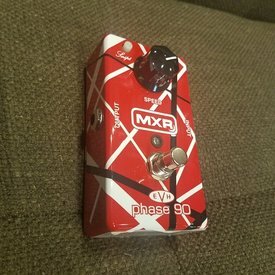 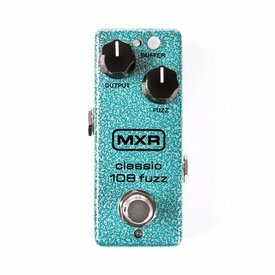 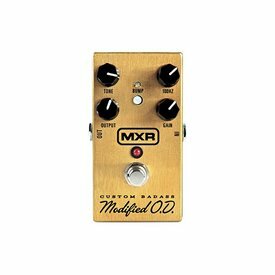 Everyone knows that it was the MXR Flanger that powered the timeless Van Halen tunes "Unchained" and "And The Cradle Will Rock". 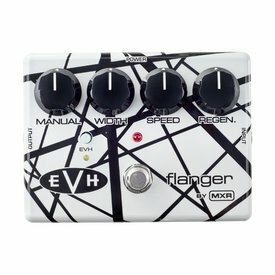 Now you can grab a piece of that world-class tone with the MXR EVH117 Flanger. Adding a preset amount of gain with just a single control, the Micro Amp is a great way to boost your signal for lead work or adjust between two different guitars with unmatched output (i.e. 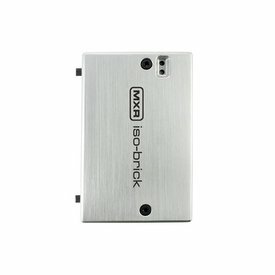 humbuckers to single-coils). 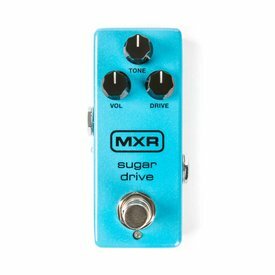 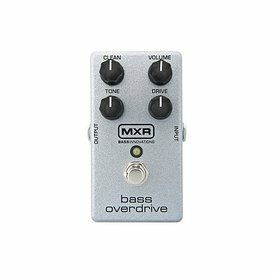 The MXR Bass Overdrive is an original design that delivers warm, tube-like overdrive. 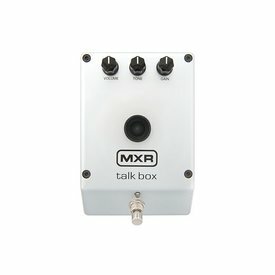 When you run your signal from your instrument to your amp though long cables and/or through a large array of effects with varying impedance, there’s bound to be some signal degradation. 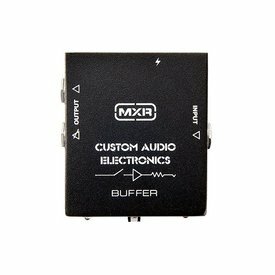 Placing the MC406 Buffer in your signal chain addresses this issue.